Check out the new trailer for Mary Poppins Returns!!! It looks so good!!! Emily Blunt is stunning and the visuals when the group go into the cartoon is going to be pure perfection! 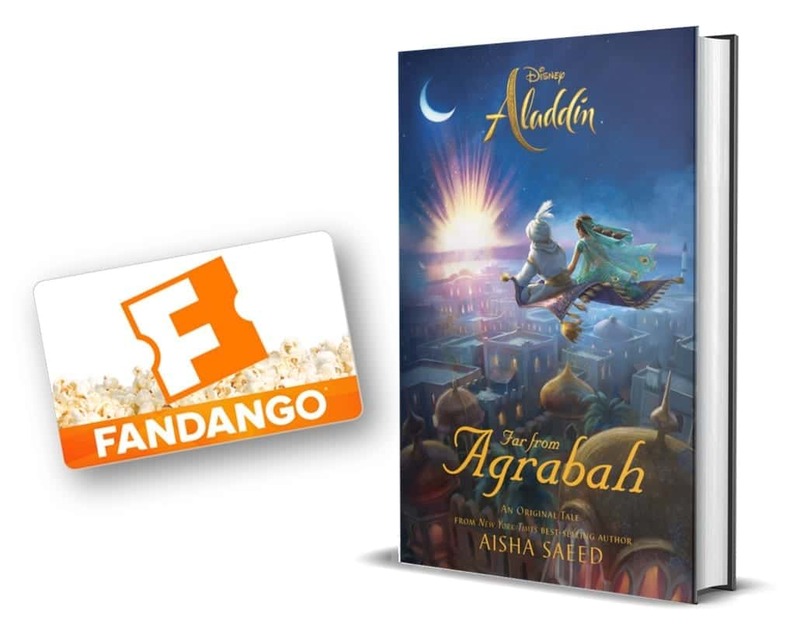 We also got a new movie poster! 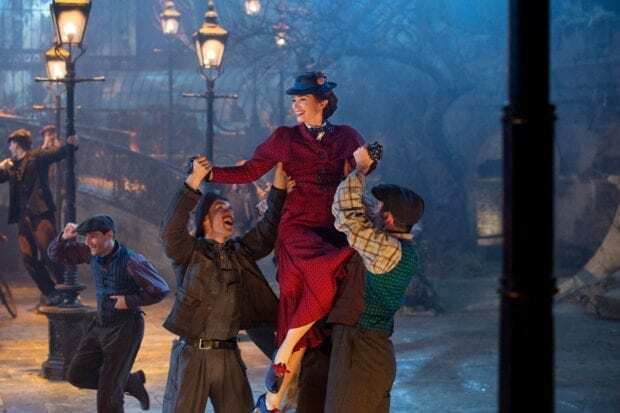 Emily Blunt is Mary Poppins in Dinsey’s original musical MARY. 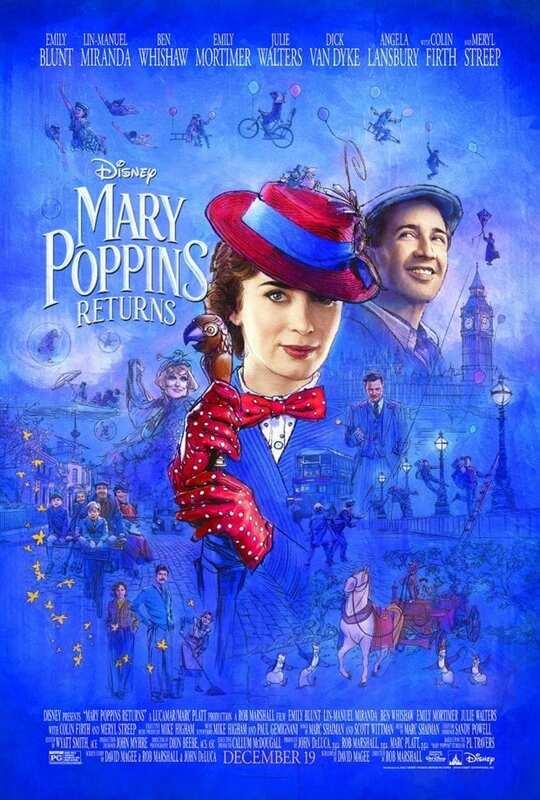 POPPINS RETURNS, a sequel to the 1964 MARY POPPINS which takes audiences on an entirely new adventure with the practically perfect nanny and the Banks family. 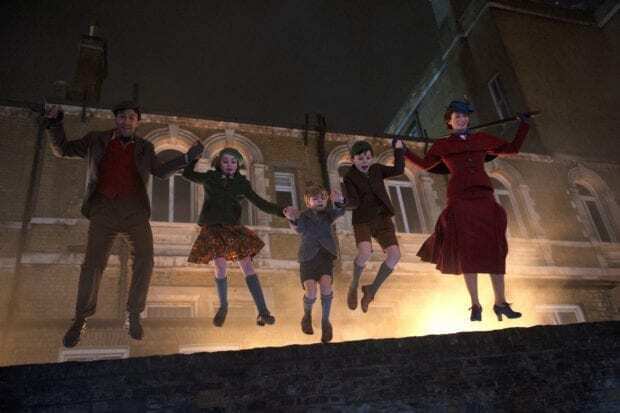 Jack (lin-Manuel Miranda), Annabel (Pixie Davies), Georgie (Joel Dawson), John (Nathanael Saleh) and Mary Poppins (Emily Blunt) in Disney's original musical MARY POPPINS RETURNS, a sequel to the 1964 MARY POPPINS which takes audiences on an entirely new adventure with the practically perfect nanny and the Banks family.